Our amazingly talented friend Dante Schmitz created and directed the video for ‘All My Life’ off our new album. Check it out! 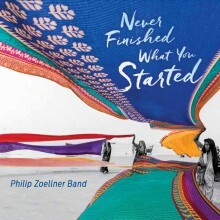 © 2019 Philip Zoellner Band. All Rights Reserved.